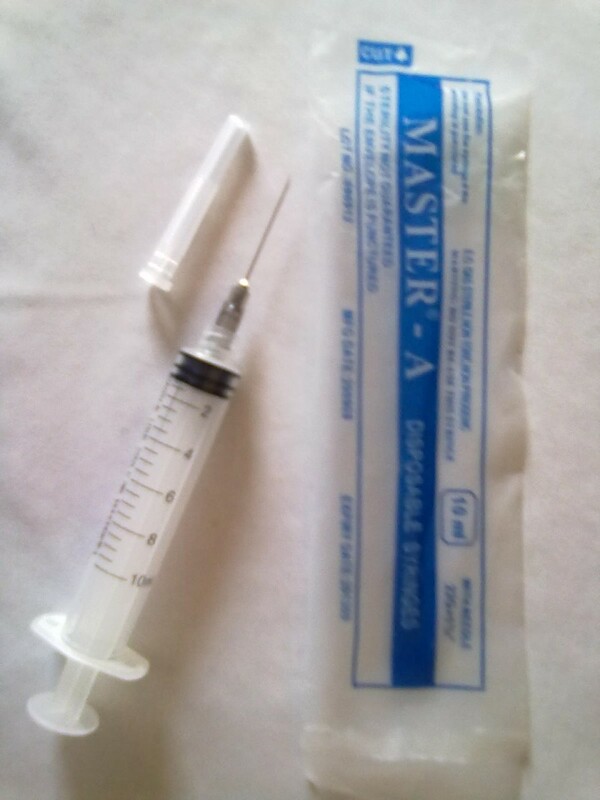 Disposable 3ml/cc syringe with needle. Sterile non-toxic, non pro-hygenic. Click the button below to add the 3ml Syringe x 100 Pieces to your wish list.